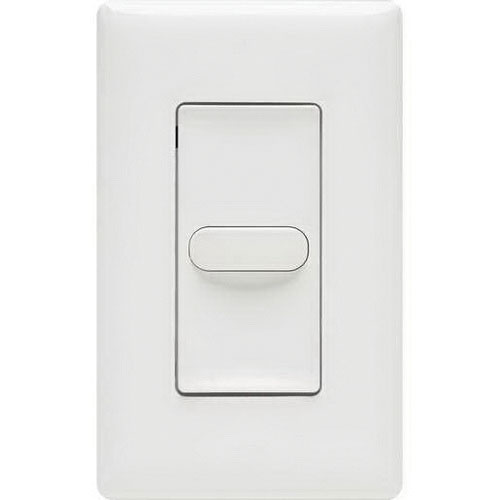 Hubbell-Wiring Low voltage wall switch occupancy sensor in white color, has injection molded plastic construction to withstand high impacts and to suit the interior decor. This 2-button sensor switch has a voltage rating of 24-Volts DC. It is ideal for commercial indoor, education, healthcare, hospitality, manufacturing, retail and warehouse applications. The occupancy sensor meets UL and Title 24 standards.